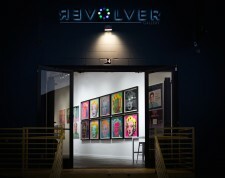 Santa Monica, CA, January 5, 2017	(Newswire.com) - Revolver Gallery, home to the largest gallery-owned collection of Andy Warhol artwork, is celebrating the opening of its new Bergamot Station location with the critically acclaimed show Andy Warhol: Revisited. The free-with-reservation exhibition will premiere on February 11th, 2017. Curated by Ron Rivlin & Korbin Coskey, Andy Warhol:Revisited is a wall-to-wall, salon-style exhibition featuring over 200 prints & paintings by Warhol spanning the 60s and the 80s, including many of Andy’s iconic works. 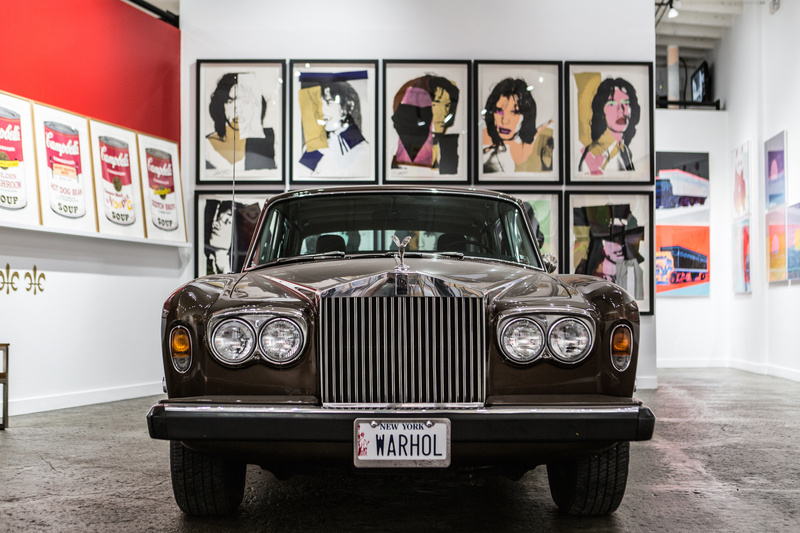 The exhibition will feature interactive installations, themed rooms, speaking engagements, and the gallery’s latest acquisition, Andy's 1974 Rolls Royce Silver Shadow. It is the first time Andy’s car will be on display to the public. Films will be shown in a room dedicated to famed Factory photographer Billy Name, who created the aesthetic and design of the Silver Factory. Visitors can take a break and a selfie on Andy's blood-orange Factory sofa before marveling over iconic works. Revolver Gallery, founded by serial entrepreneur Ron Rivlin, maintains a one-artist program devoted exclusively to promoting and preserving the legacy of Andy Warhol through education and experience. Photos and additional information are available to the press. Both local and national press is invited to cover the event. For more information, contact: info@revolvergallery.com. ЯEVOLVER Gallery is a Los Angeles-based art gallery with a one-artist program focusing on the life and work of the pioneer of pop art, Andy Warhol.